The Company has a formal and transparent procedure for setting policy on directors’ remuneration and for fixing the remuneration packages for all directors. No director is involved in deciding his own remuneration. The Company established a Remuneration Committee on 11 August 2005, the principal functions of which are, in respect of the Chairman, Executive Director and senior management (as determined by the Board), recommending to the Board the policy and structure of their remuneration, determining their specific remuneration packages, reviewing and approving their performance based remuneration and any compensation for loss of office. 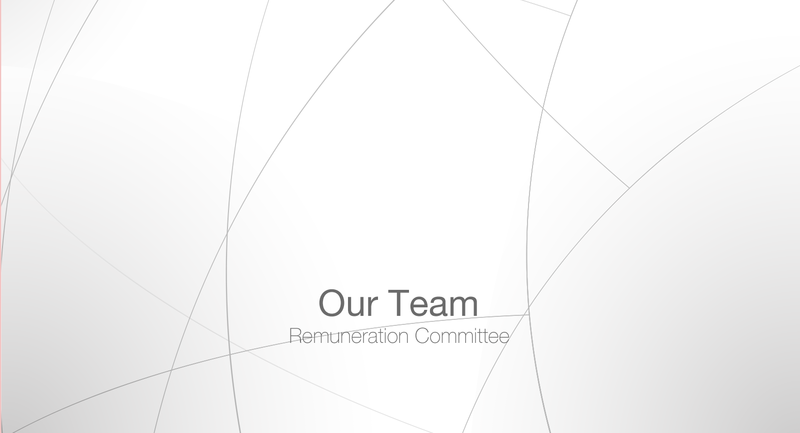 The Remuneration Committee comprises Mr. Yuen Kwok On as Chairman and Mr. Shi Jinsheng and Mr. Sin Hendrick as members.